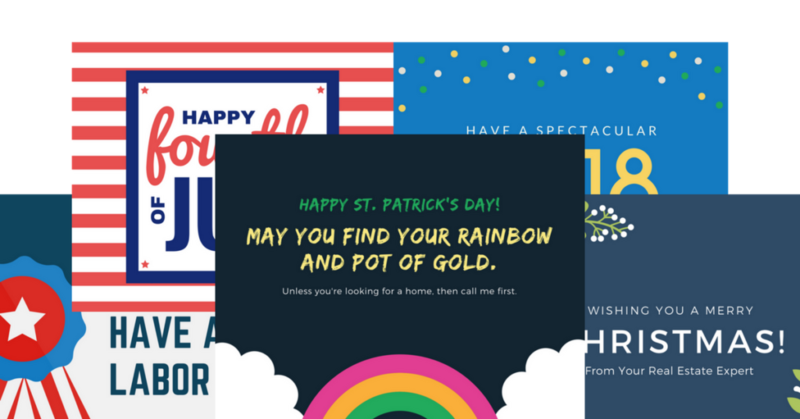 Download a year's worth of professionally designed holiday graphics for posting on social media. Every graphic is perfectly sized for Facebook and ready to go! This kit contains pro graphics for every major US holiday that comes ready for you to share.